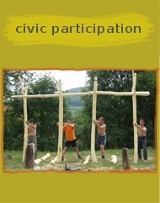 DIA’s Teachers’ Handbook for Youth Service activities was published in June 2012 in order to support the work of secondary school teachers who from this academic year onwards have to support their students’ service activities. 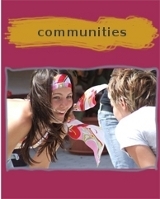 The Handbook offers pedagogical background, methodological suggestions, project descriptions, and personal accounts of various service project participants. 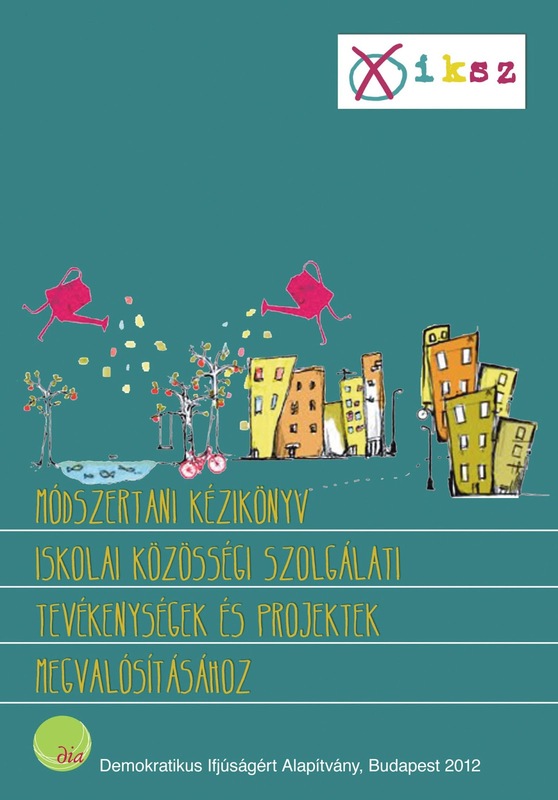 DIA will provide each Hungarian secondary school with a copy of the handbook. 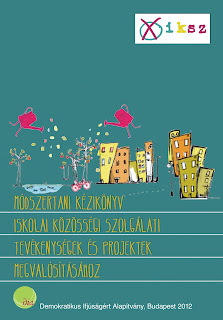 The handbook project was supported by Budapest Bank, Magnet Bank and Vodafone. 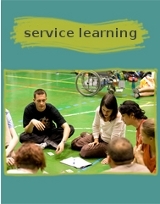 Meanwhile in-service training sessions are offerred for teachers to complement the Handbook with methods and reflection. In 2012-2013 200 secondary school teachers will have been trained and mentored by DIA staff.